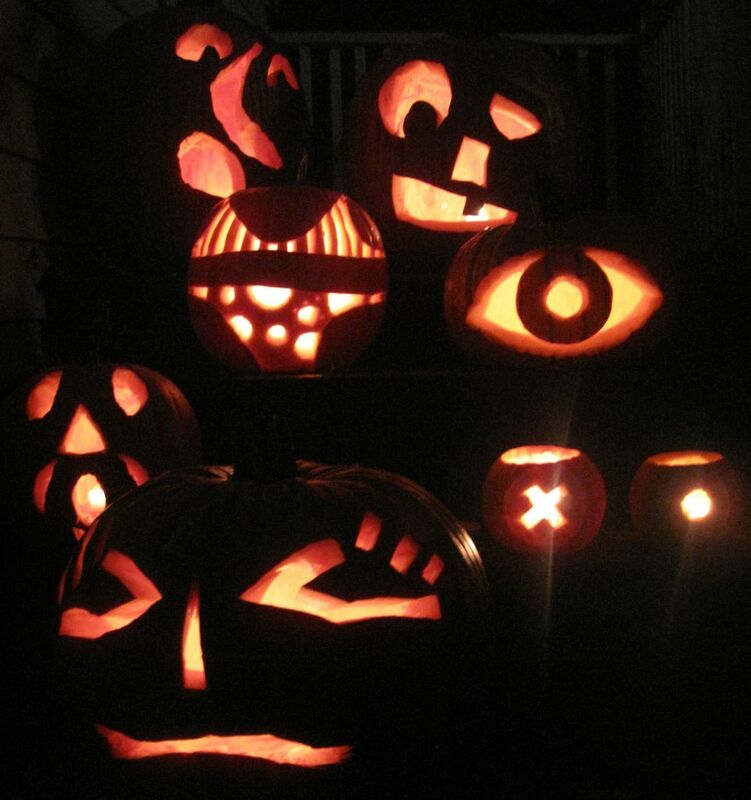 For Halloween this year, we descend to the cobwebby basement studio for a home-recorded show. 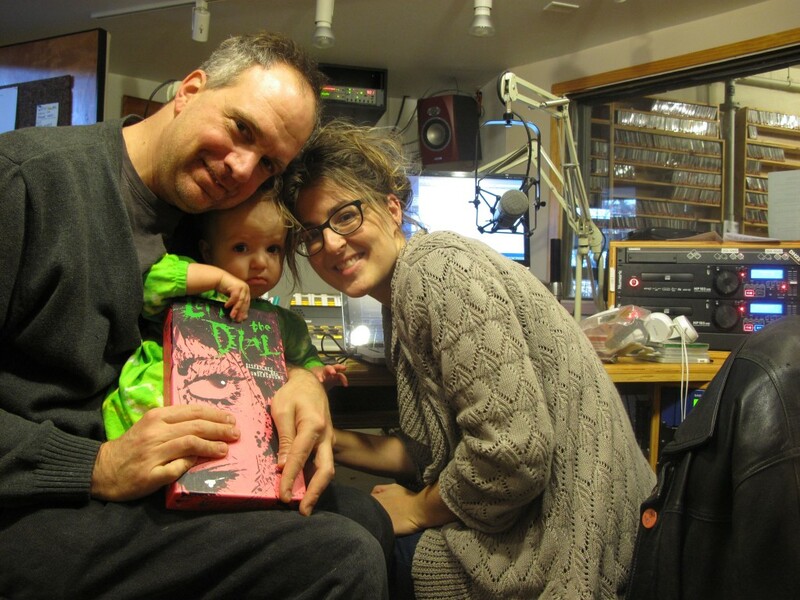 This time for the web: Little Records Radio. We reprise parts one and two of songs about ghosts to fit the Little Records Radio format of music recorded between 1976 and 1995, and provide new commentary. We are haunted throughout by ghosts and gremlins banging on the microphone table and sending hums through the cheap Radio Shack microphone, but manage to make it to the finale. Download here or listen below. Creep—Creep out!